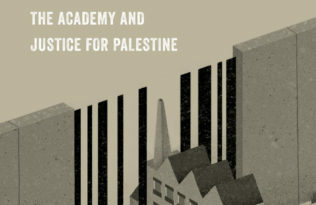 This guest post is part of a series published in conjunction with the meeting of the Middle East Studies Association in Boston. UC Press authors share insight into their research and stories that reflect this year’s conference themes. We hope these personal glimpses into their scholarship will inspire a broad community of readers. Come back for new posts every day between now and November 13th. How has Da’ish (ISIS, ISIL, IS) survived as a state for almost 3 years? Enemies on every side of Da’ish are working towards its extermination, supported by the wealthiest and most powerful states in the world. The global unity, and the resources mobilized against this pariah state are in many ways unprecedented in world history. So how can it still endure? Well, an essential part of the explanation is smuggling. Despite deep hatred on both sides, the warring parties can set aside their virulent antagonisms to make a little profit. Food, basic commodities and people are trafficked in, and oil and antiquities slip out. The traffics that regularly cross the battle lines in the dead of night, allow the war to rage on in the light of day. 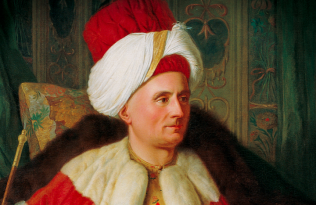 The self-styled Islamic State could only exist as long as its borders were porous. Moreover, the success of global efforts to harden those borders, have undoubtedly contributed to the recent reversal of Da’ish’s fortunes on the battlefield. However, Da’ish presents only the most dramatic and desperate version of a story that is happening in more subtle ways across the Middle East and the wider world. No one who has spent time in the Middle East or the post-colonial world could miss the mundane ways that people work around official regulations. Rich cultures of informal commerce have characterized many of these societies since the colonial era. Furthermore, even in the peaceful precincts of the developed world are undergirded by invisible traffics of people, money and weapons. Indeed, it is precisely when this kind of commerce is invisible that we can sustain the powerful fiction of a “gross domestic product” or the free market. 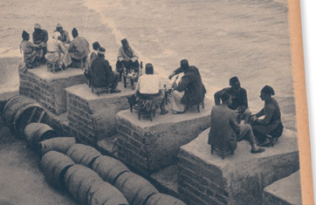 My recently published book, Margins of the Market: Trafficking and Capitalism across the Arabian Sea, uncovers this long history of erasure and marginalization. 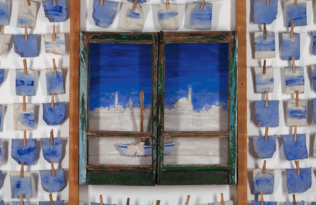 It focuses on the maritime space of the Arabian Sea, and the long history that continues to inflect exchange and conflict in places like Yemen, Somalia and Pakistan today. These struggling economies and failing states are undermined by illicit trades that secretly enrich the powerful and exploit the poor. Yet at the same time their peoples have long been sustained by numerous undocumented traffics that allow everyday life to struggle on. We need, then, to pay closer attention to the traffics that sustain horrific violence, but also permit human societies to survive it. Johan Mathew is Assistant Professor of History at Rutgers. 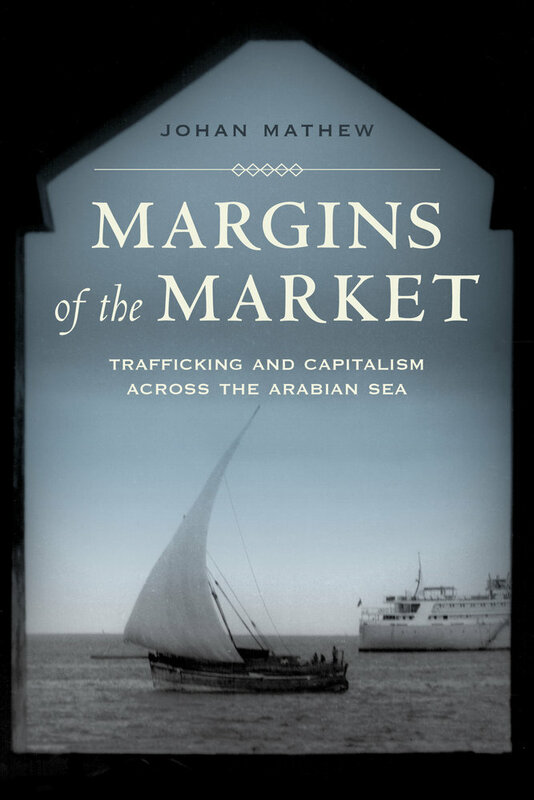 Margins of the Market: Trafficking and Capitalism across the Arabian Sea is available now. Please use hashtag #MESA2016Boston when sharing on Twitter or Facebook.